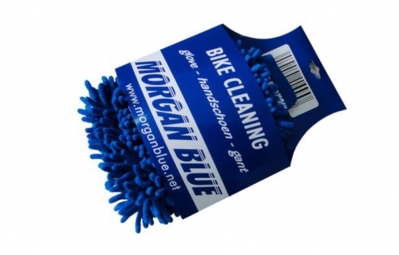 Cleaning glove made of microfibres, which are both sides of the gloves. Easy and fast cleaning of bikes without scratching the frame. Can be washed in the washing machine.